In order to compete with budget tables like Aakash 2 and BSNL Tpad, Simmtronics has introduced XPad X720. To be honest, you might want to consider these tablets only if you are an occasional e-mail checker or you want to take notes. If you want it for entertainment purposes you will have to spend more money. Anyhow, the XPad is a reasonable device. It is very lightweight but doesn’t feel premium if you expect it to be. It comes with a 7-inch display with a resolution of 800 x 480p which is very less. Powered by a 1GHz processor this tablet runs on the outdated Android 4.0 that’s supported by 512MB of RAM. The most unusual deal with this tablet is that it does not have a rear camera but comes with a 0.3MP video calling camera. It has connectivity options like 3G, WiFi and USB. The good news is, that it packs a 2800mAh battery which lasts long. So like we said earlier, you might want to root for this tablet only if you have very basic needs. 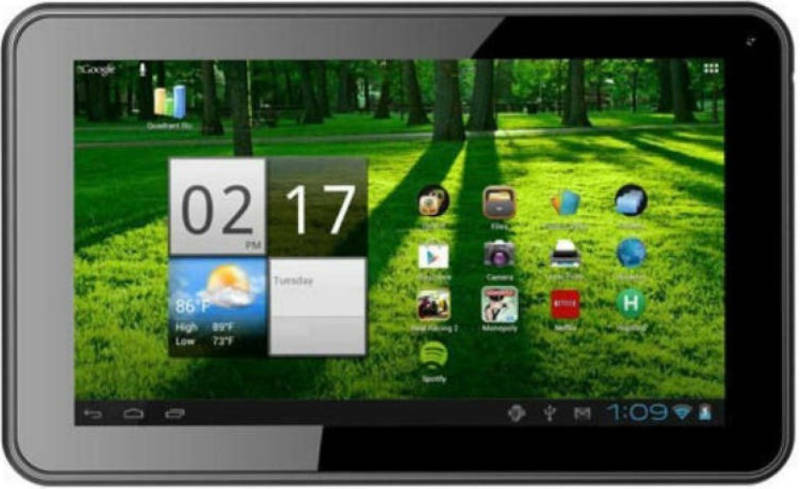 The Simmtronics XPad X720 is priced at INR 3,999. Simmtronics Xpad X720 full specs and reviews as of Apr 2019. Buy it here!